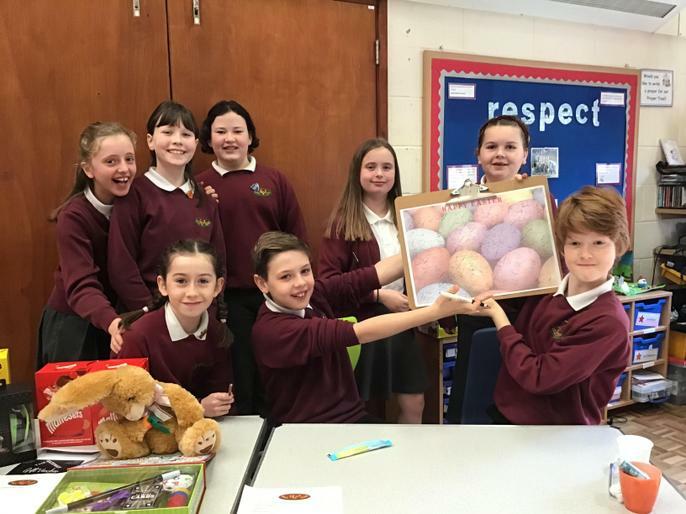 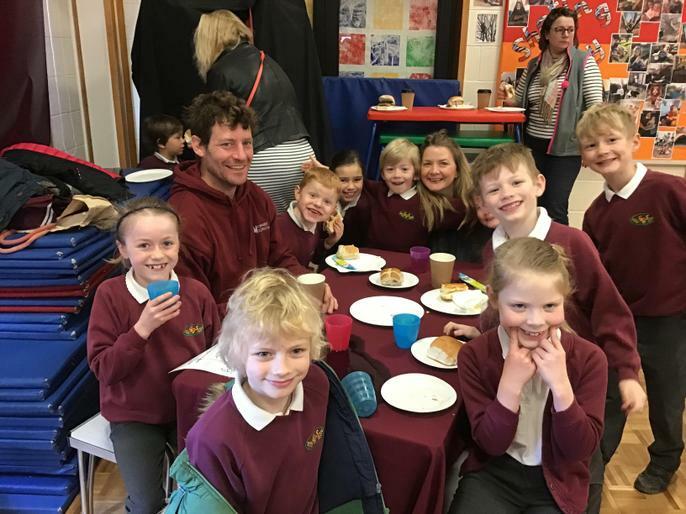 We had an exciting morning dining with the Easter Bunny! 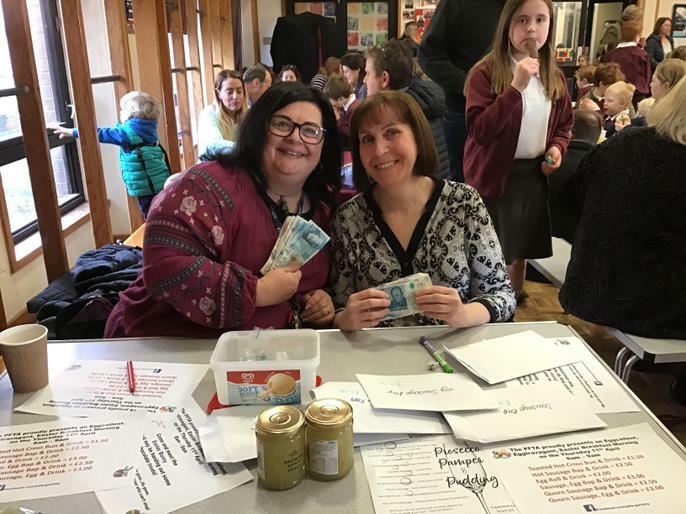 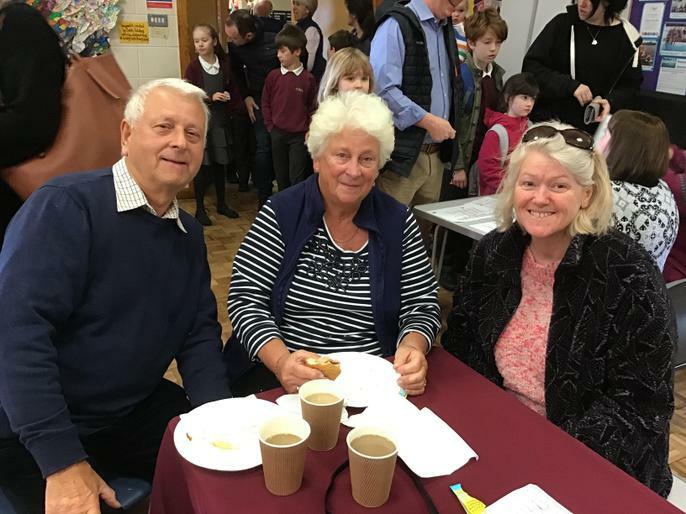 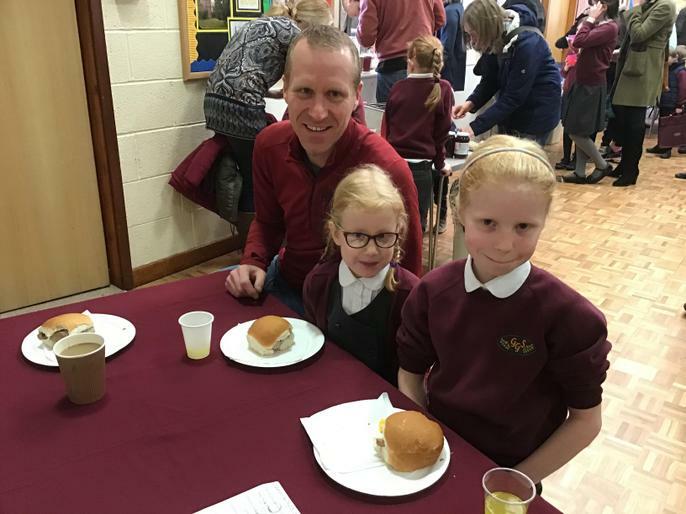 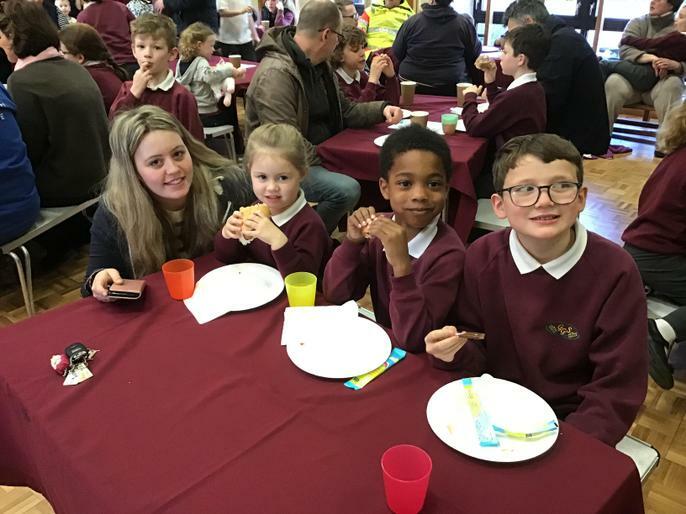 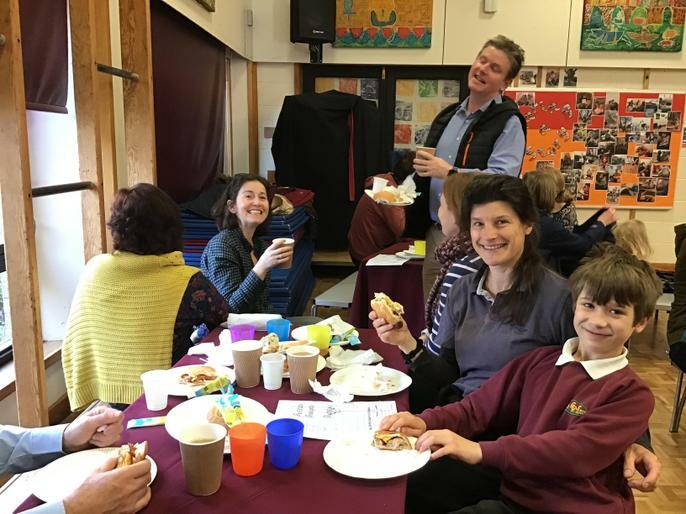 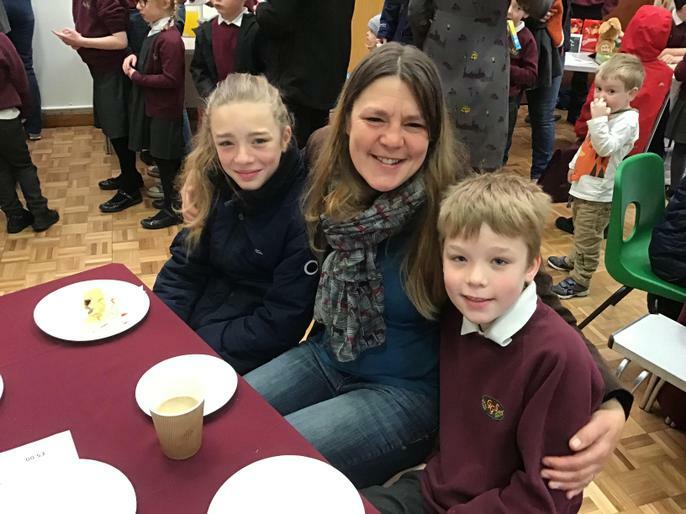 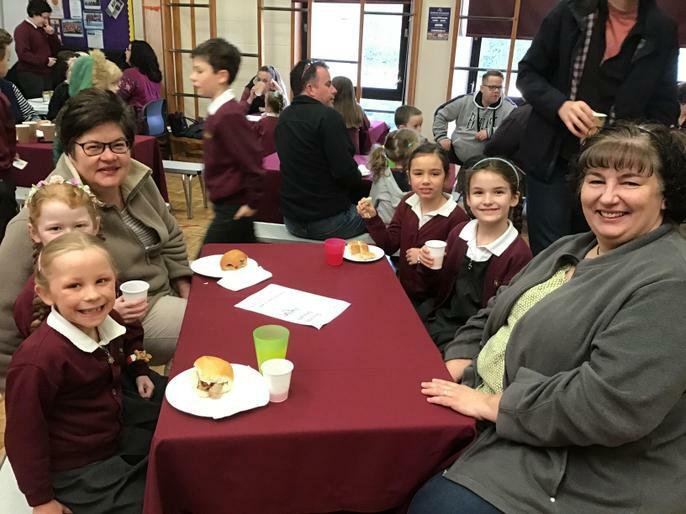 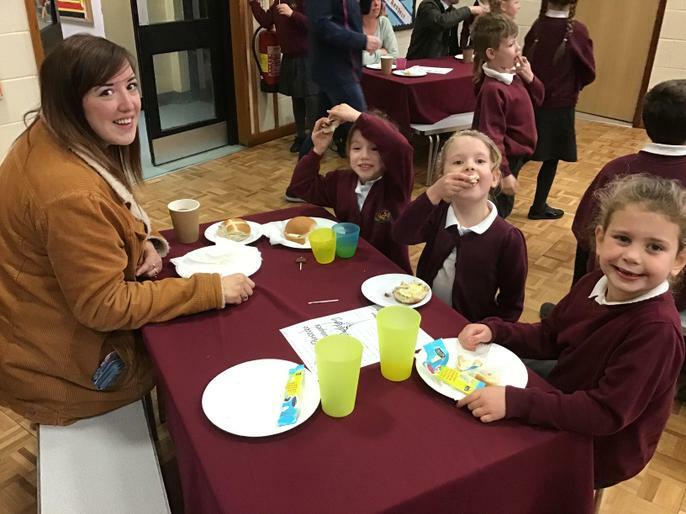 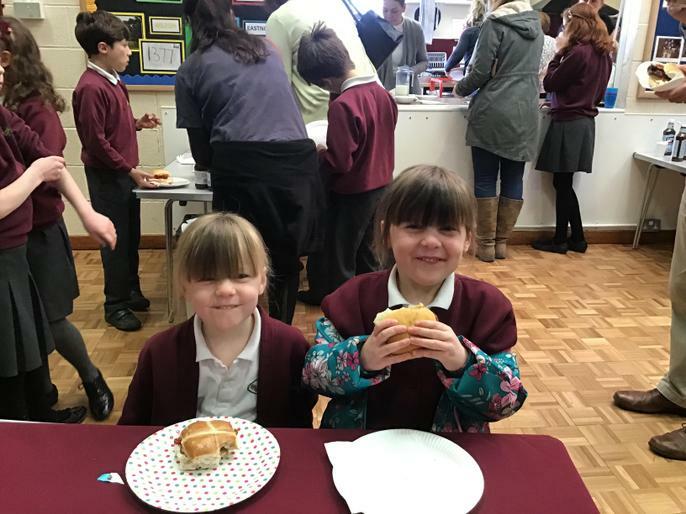 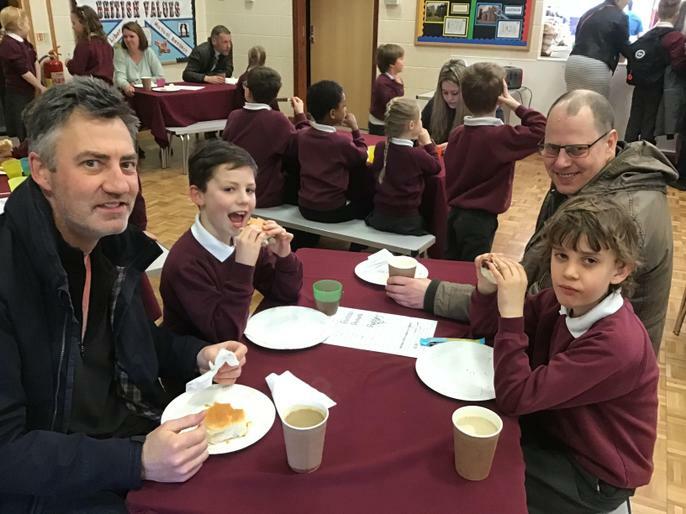 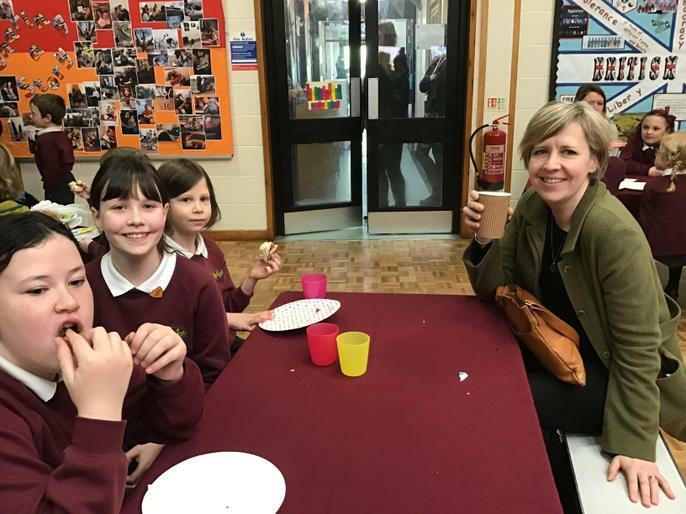 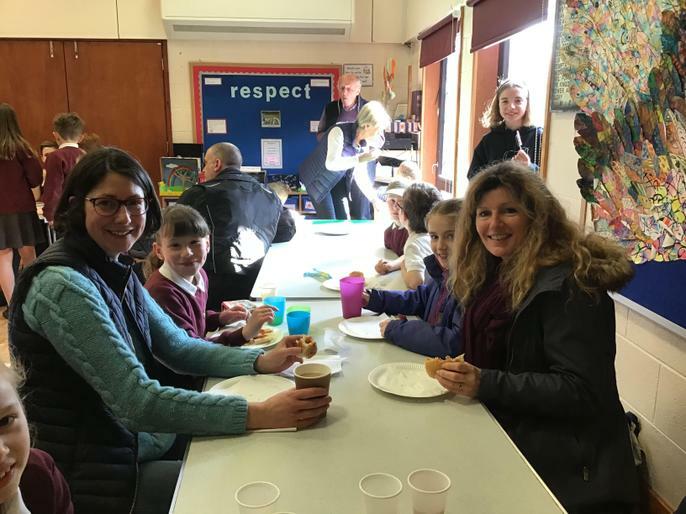 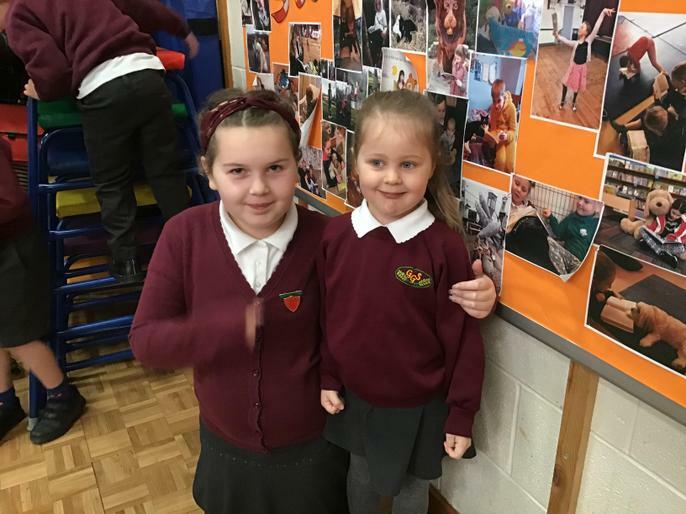 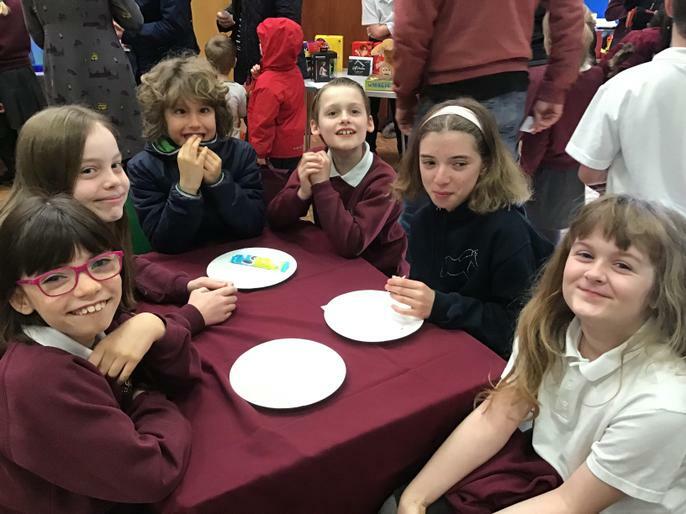 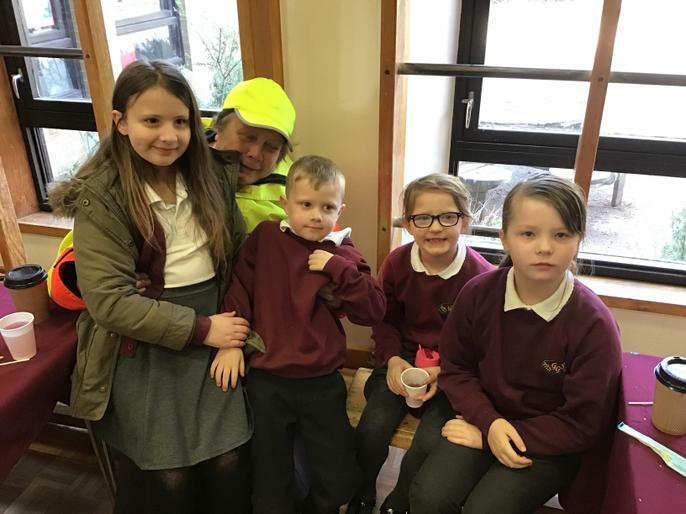 Parents, grandparents and carers joined us in the hall for a feast of sausage and bacon baps which was a lovely way to spend the penultimate day of the term. 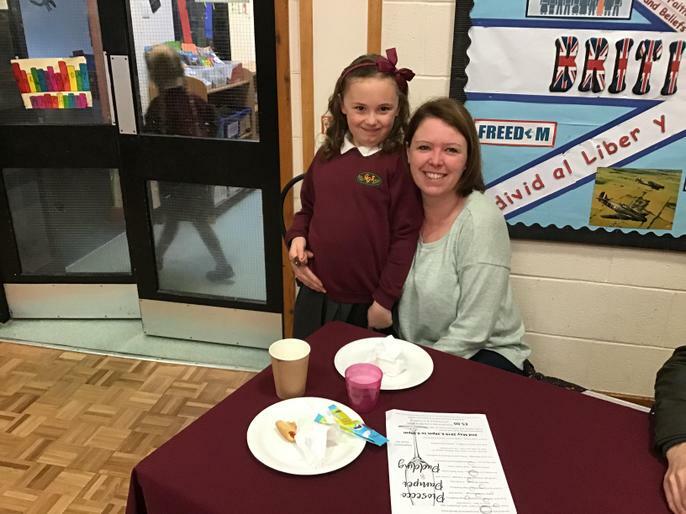 We even had Mr AK and Mrs Atkinson serving parents on the drive thru!